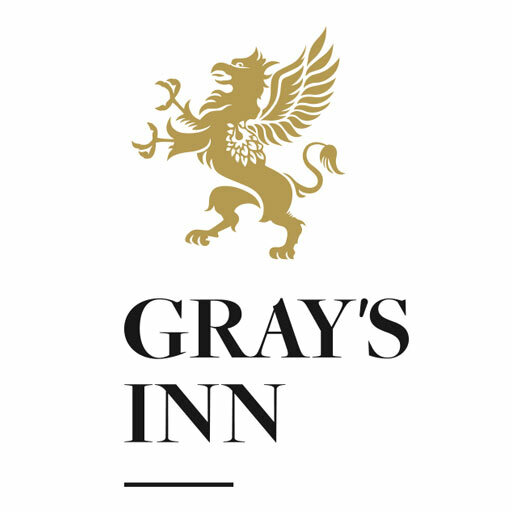 The versatility of the rooms at Gray’s Inn makes them a perfect setting for splendid weddings of all sizes. We have created our Wedding Package based on providing our best services, which can be tailored for your perfect day. Alternatively we would be very happy to build a bespoke package for you. 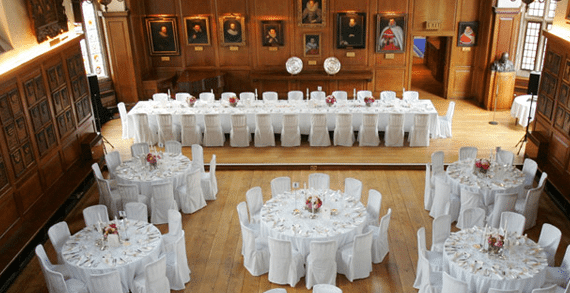 We have two magnificent rooms licensed for civil ceremonies, The Large Pension Room and The Hall. Between them we can cater for ceremonies of 20 to 180 guests. For more information on our rooms, please visit ‘Our Rooms’ page or contact us for a copy of our wedding brochure.